In case you didn't know." Stephanie and Jared are such an amazing couple and it is easy to see they are crazy for each other too! The couple exchanged vows with family and friends at The Loft at Pickwick Place in Bucyrus, Ohio. We loved everything about this venue! They continued their festivities at The Loft, with the reception taking place upstairs. Stephanie and Jared we wish you all the best!!! 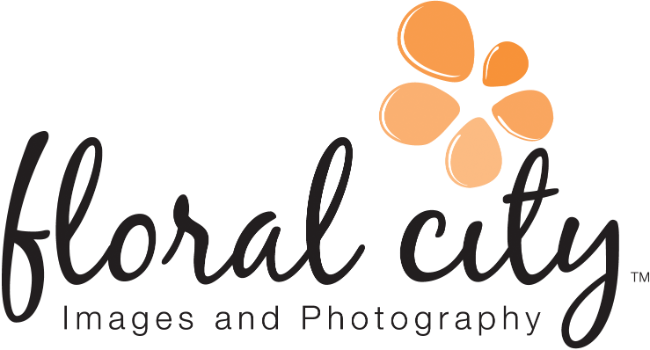 Thank you for choosing Floral City Images and Photography for capturing all of the amazing moments of your special day!! Cheers to a lifetime of love and happiness!.